If you're looking that piece that can be worn all year long, from Monday through Sunday, then you've found it in the Everyday Long Sleeve Half Zip from Icebreaker. 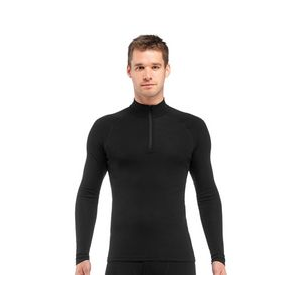 Its lightweight Merino wool is both warm in the winter and cool in the summer. The wool also adds great moisture wicking capabilities and resists odors thanks to its natural, antimicrobial properties. Wear it to work, walk the dog, wrangle bovine, wonder the woods, or wile away the days; the Everyday LS Half Zip could easily be called the Everything Shirt as well. 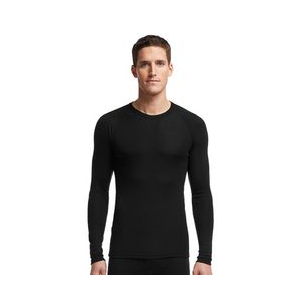 PRODUCT FEATURES: Weight: 200 Lightweight Fabric: 100% Merino wool Fit: Slim Layer: Base Layers Best for: Outdoor & Hiking, Travel & Lifestyle Benefits: Versatile, easy thermal regulation, odor resistant Features: Zip neck collar for temperature regulation, raglan sleeves, flatlock seams prevent chafing Machine wash. Dries fast in the shade, but do not tumble dry. Exact instructions on the care label. 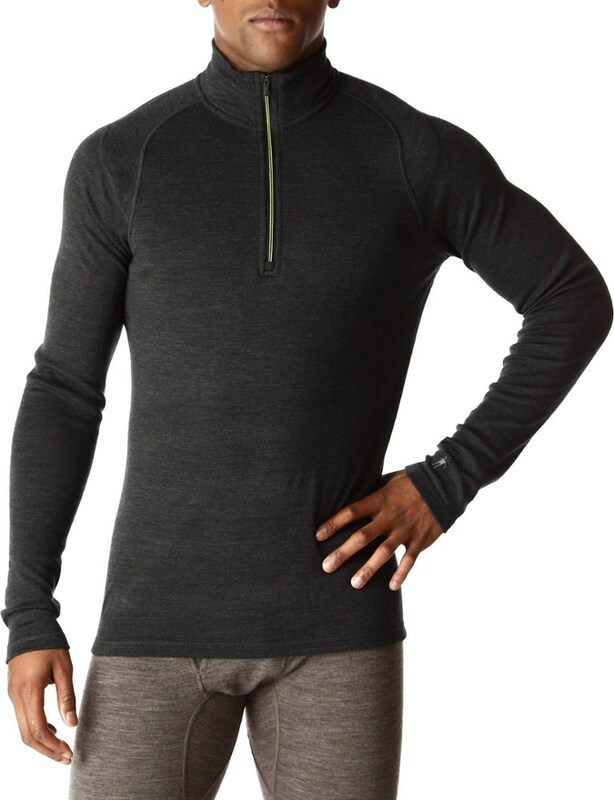 Great for cool-weather hikes and spring tours, the Icebreaker Men's Everyday Half-Zip Top keeps you warm, but not too warm, when you're pushing hard in the outdoors. Merino wool naturally regulates your temperature so you don't get chilled or overheat, and it's antimicrobial so after a full day of grunting uphill, it isn't going to smell like a ninth-grade gym locker room. The 1/4 zip front lets you ditch some heat when you need to. 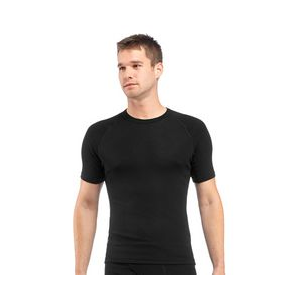 Flatlocked seams reduce the chance of chaffing, and raglan sleeves help to maximize the range of movement in your arms. 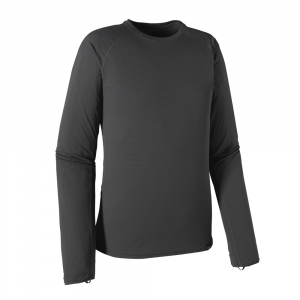 The Icebreaker Everyday Long Sleeve Half Zip is exactly what it says, a long sleeve base layer for everyday use. 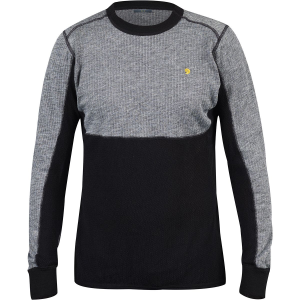 It's made with 200 gm rib, with a sleek slim fit ideal for layering.